Media Create has published the latest round of Japanese video game sales data last week (August 27 – September 2, 2018). 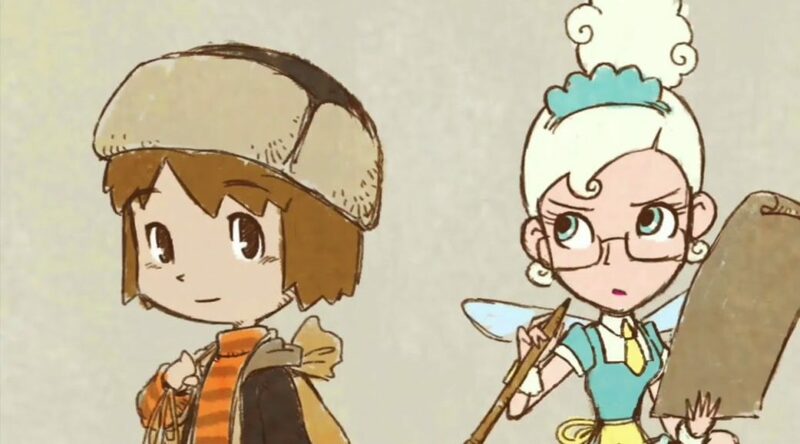 Yasuhiro Wada’s Little Dragons Cafe for Nintendo Switch debuted at No. 6 on the bestsellers ranking, moving 11,860 copies. The PS4 version followed closely behind at No. 7 with 10,685 copies sold. Nothing surprising as we expected it to happen. The two bestselling games in Japan last week were PS4’s Winning Eleven 2019 and Conan Exiles. Minecraft (Switch), Splatoon 2, and Mario Kart 8 Deluxe followed behind at No. 3 (19,110), No. 4 (16,960), and No. 5 (13,259) respectively. Nintendo Switch remained the bestselling video game hardware last week, taking 60.5% market share at 42,151 systems sold.